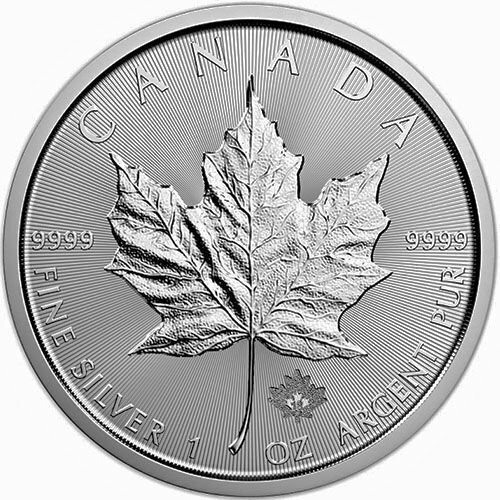 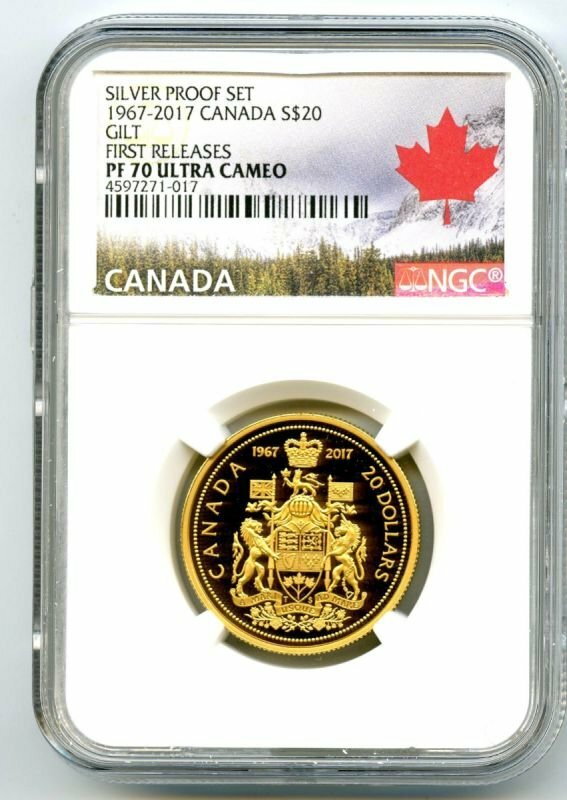 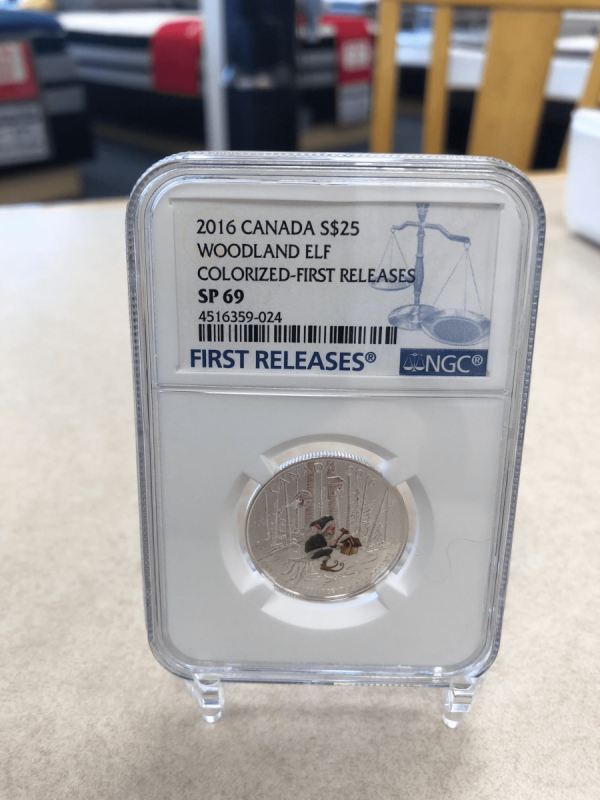 2016 Canada .9999 1/4oz Silver "Woodland Elf" FIRST RELEASES (Graded within first 30 days of issue) Blue Label Professionally Certified and Graded SP69 By NGC! 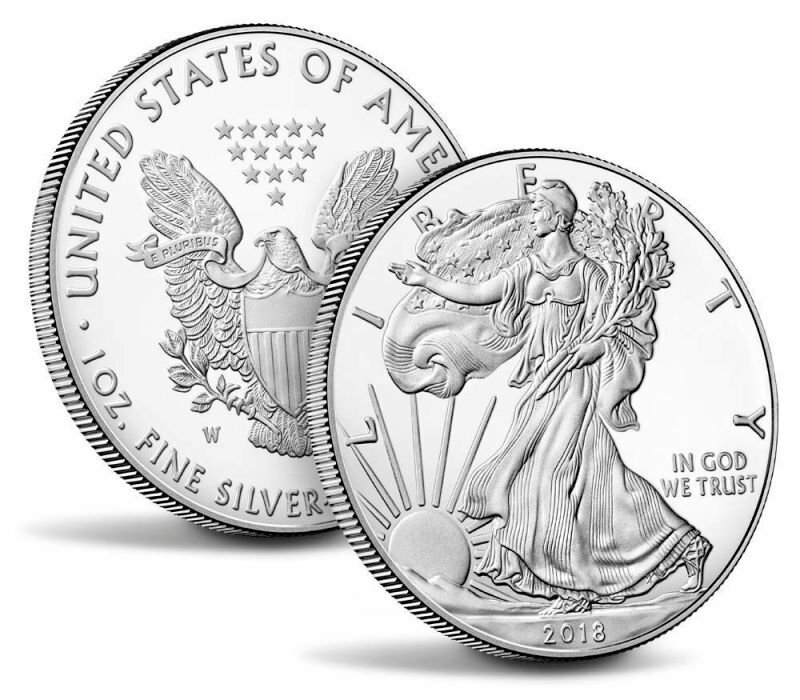 This holiday season bring home a new addition to your family. 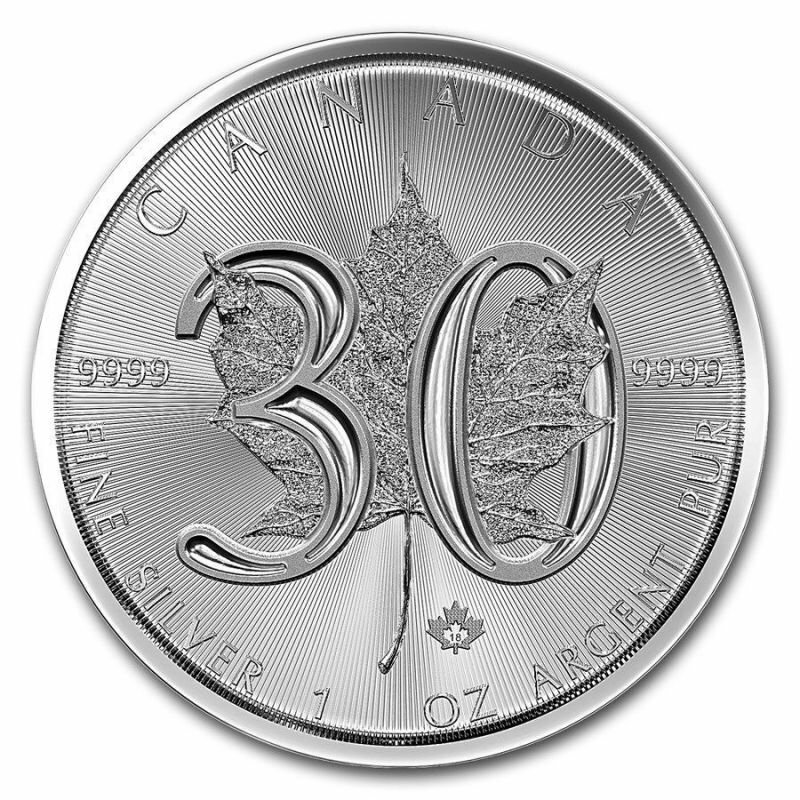 A delightful keepsake crafted in pure silver, and a great stocking stuffer for all ages.